I have yet to complete a pair of socks...er even one sock...but I am going to finish my sweater - hopefully before the weekend is over. 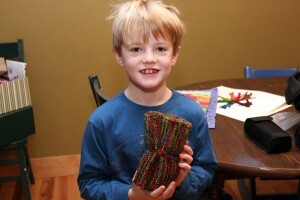 I wanted to share this blog that is full of fun patterns and mad skill. 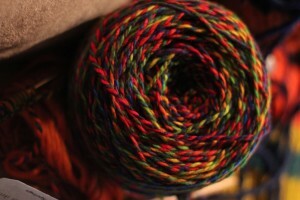 Today the focus happens to be sock construction...and I will be revisiting this after my sweater is complete. Just so you have a fun photo to view this is another holiday gift that I knit up for Simon's 2nd grade teacher - Mrs. Rothwell - whom he loves dearly. And I love this boy dearly...my little potato. I knit this from some local yarn - made in Corvallis - Mountain Colors is the brand and boy is it colorful. 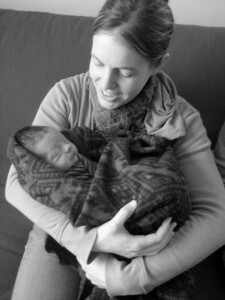 It was a fun project - I knit most of this scarf in the hospital (doula-ing) while the little nugget below was being born. 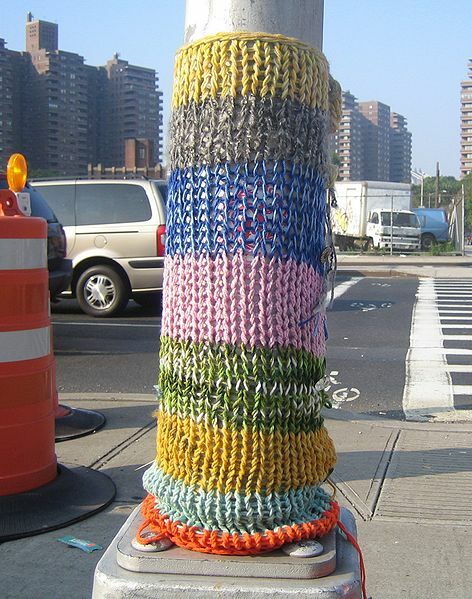 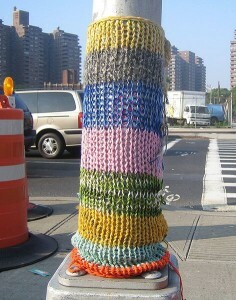 His mama was my yarn bomb buddy. 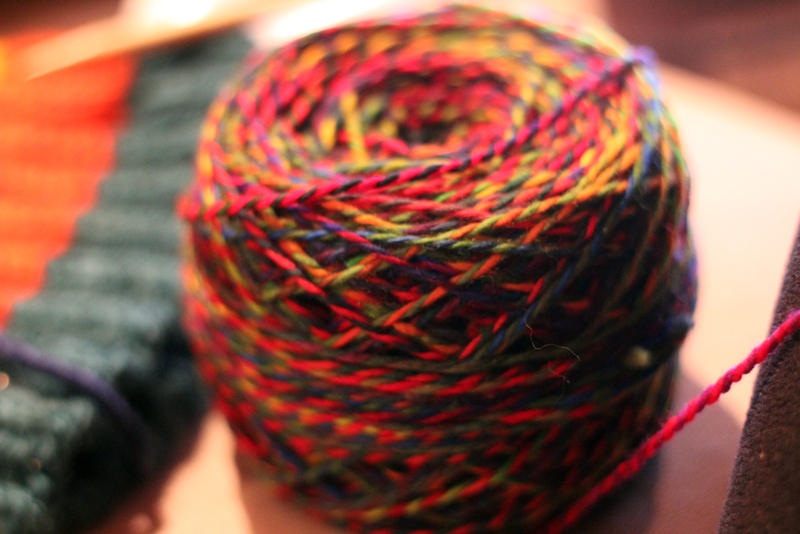 Here is a pretty cake of Mountain Colors yarn - which I will most definitely be using again.